Plus our revolutionary automatic dispenser applies the perfect amount of treatment to every flush. 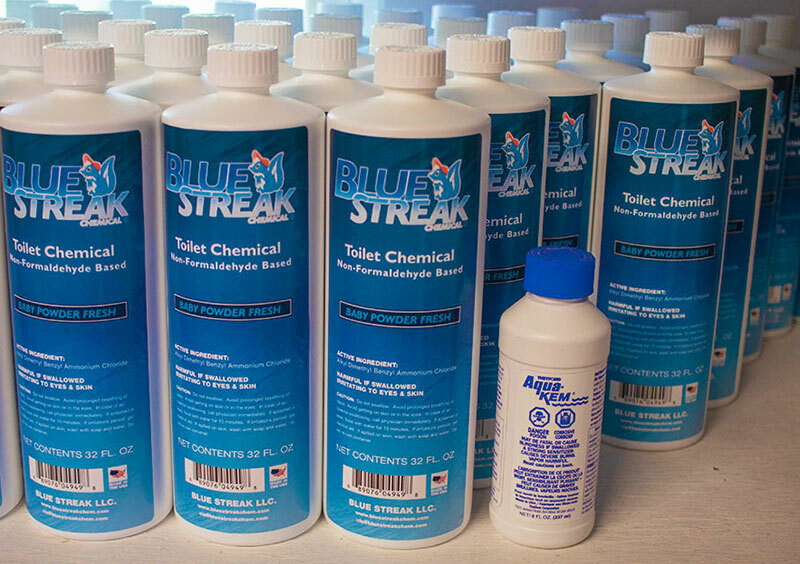 You can use Blue Streak like you use any other tank chemical and get great results. 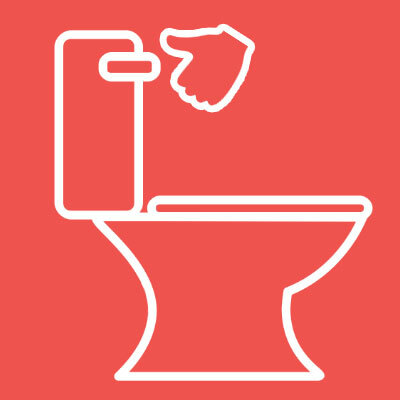 Once empty, pour 8 oz of our chemical into your toilet and you should be good for a long weekend of use. 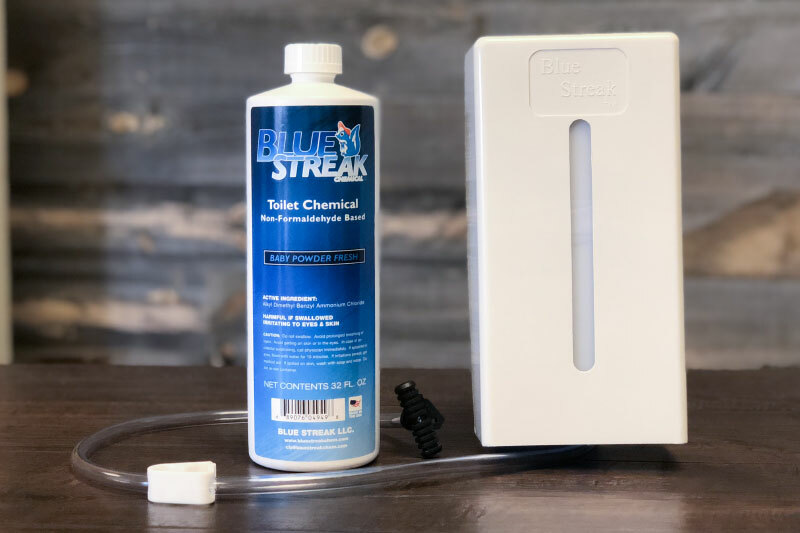 For Best Results: Use our automatic dispenser and Blue Streak to add the proper amount of chemical into to bowl with each flush. 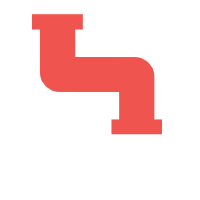 This strategy will provide an experience far beyond any other experience on the market. 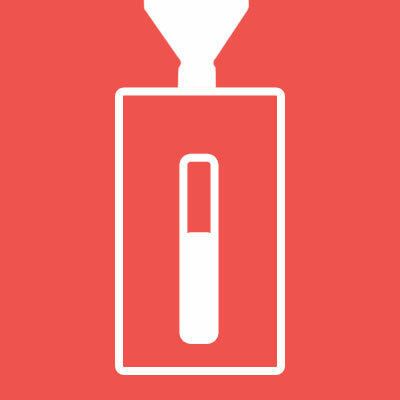 You can use Blue Streak the old fashioned way or with our patented auto dispensing system.  Using it how you use other chemicals will provide excellent results; However, we completely revolutionized how RV and marine waste should be treated. 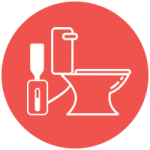 With our automatic dispensing system deodorizing starts once the stool hits the bowl. Helping with odor immediately. Up to 400 flushes per bottle! Just fill the dispenser and forget about it. The perfect amount of treatment every time. Non-electric, no moving parts, zero maintenance dispenser. 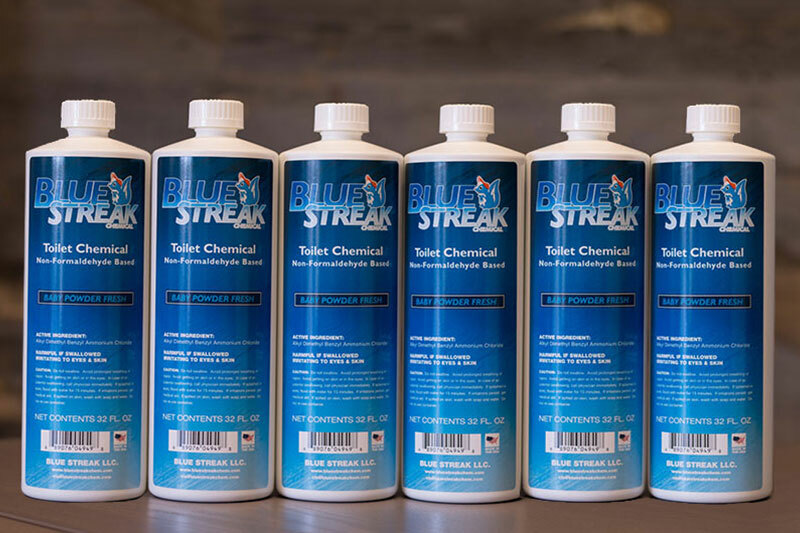 If you are not 100% satisfied with Blue Streak and our revolutionary dispensing system we will provide you a complete refund. 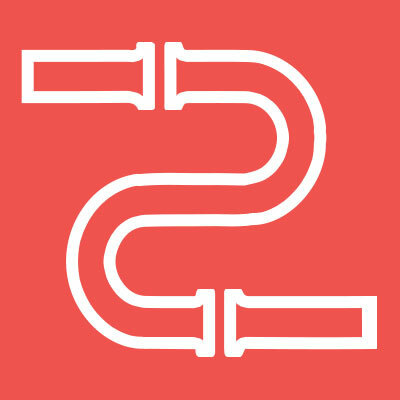 We’re confident this will be the best RV waste treatment process you will ever use. Uses suction to pull in the perfect amount of Blue Streak. No batteries or power required! 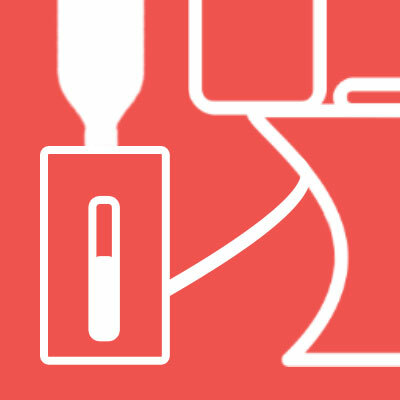 Sits in your toilet bowl and will immediately start deodorizing when stool enters the toilet. 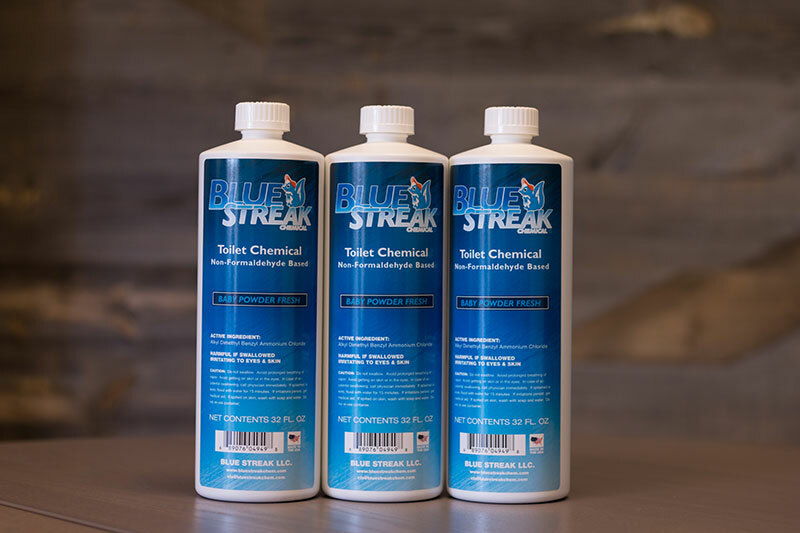 Blue Streak runs through your lines and system to clean, lubricate, deodorize, and treat waste. No hassle. 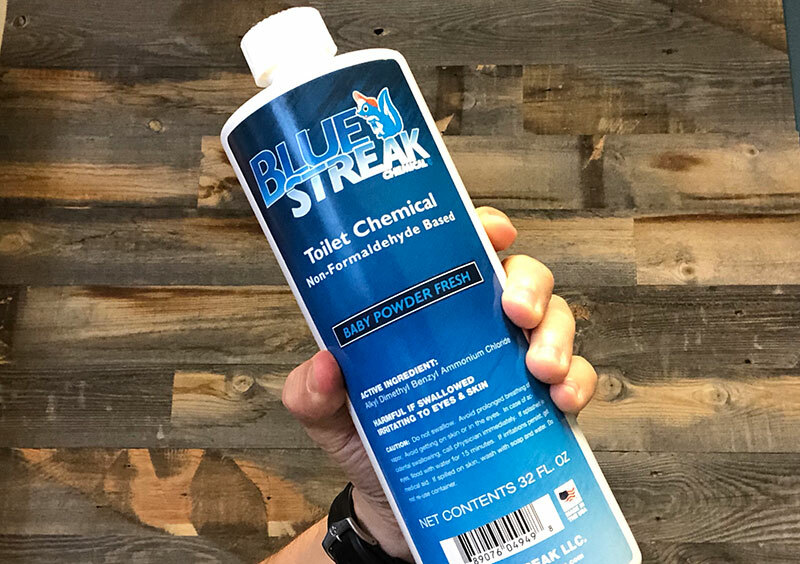 Empty your tank and Blue Streak is already ready for your next flush. We recommend that you keep your toilet seat down and do not let animals or kids get into Blue Steak. However, unlike most of the competition our ingredients are not fatal or poisonous if consumed. Swallowing Blue Streak would be very similar to soap or a detergent – drinking may cause vomiting. * You might get sick, but there will be no long term effects to you or your pets health. 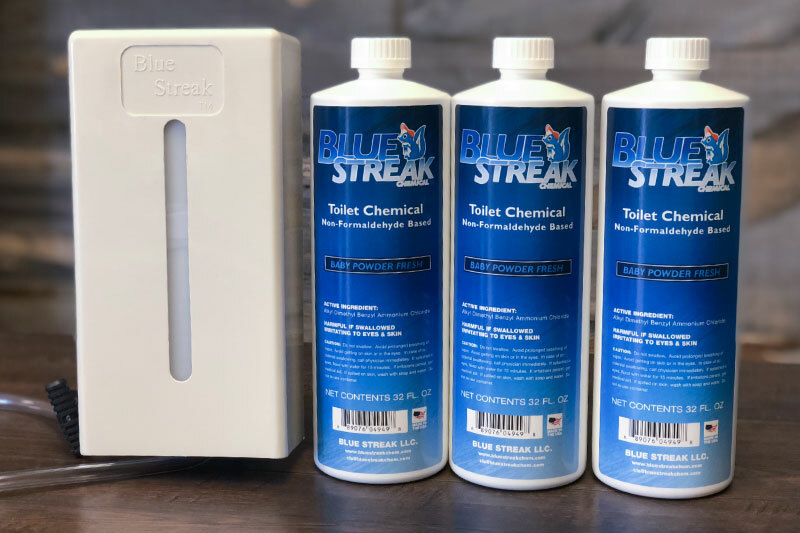 I wanted to let you know I have been a user of Blue Streak for many many years, when your product was first introduced. I have had it installed in my past three RV’s and my current RV. Your product is the best solution I have yet to find for treating the RV’s black water holding tank. I never have any clogs or odors and my sensors always give me reliable readings. 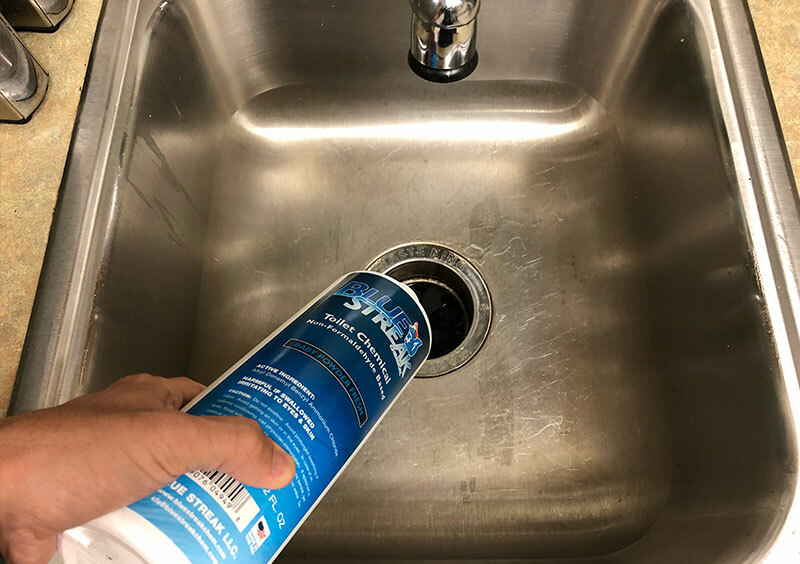 It is simple, clean, effective and of course the bowl water is blue. I recommend your product to every RV’er I meet, on the RV forums and even did a YouTube video review on my RV channel: Https://youtu.be/LiFzca2PWU4. Thank you for an awesome RV product that actually works. I bought the BlueStreak system last August at the FROG rally in Goshen, Indiana. I couldn’t be more happy with the way the system works. My toilet is always clean and smells great. When I went to put my 5th wheel in service this spring. I was unable to locate my bottle of BlueStreak. As it was a Monday and I was leaving on Saturday, I was between a rock and hard spot. I got on line, placed an order and it arrived on Wednesday!! That is service. I thank you for your product and your customer service. In our last RV we had your system installed and loved it. Unfortunately our new RV did not come with your system. We went 2 years without it with me constantly complaining that the toilet stinks! Didn’t matter what chemicals we used or how often, the bathroom always smelled. This summer we decided to purchase a new toilet and yes, your system too. I am one happy camper again, and so is my husband. I no longer have to bug him to put chemicals in. Your system is clean and easy. Just add the liquid chemicals to the reserve container and forget it! Thanks so much for the great system and the great customer service.  We will gladly recommend your system to our many RV friends.